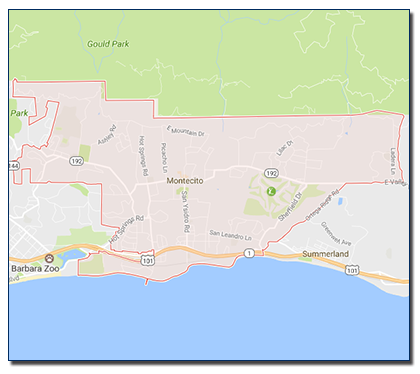 The Clear Choice proudly serves Montecito and has many satisfied customers in your area. Residential and commercial windows require a special touch; window cleaning by hand and squeegee ensures a quality window clean every time on the interior and exterior side of your windows. Let us take the ‘Pane’ for you and see why The Clear Choice Window Washing is the best window cleaner in Montecito. © 2018 Copyright by The Clear Choice. All rights reserved.